Below is a Step by Step Tutorial on Exiting SPB Shell, make sure you follow them carefully, Ah Just kidding. Step 1: From Your SPB Shell Homescreen, Go to SPB Menu. You can do this by going to carousel view or by hitting the menu button (in some phones). Step 2: In your SPB Menu, Go to Settings. 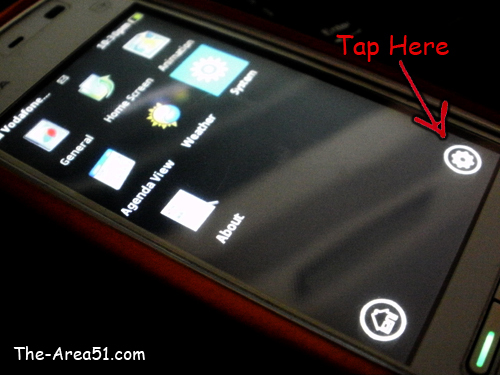 Step 3: Now Tap on the Bottom-Right Button. 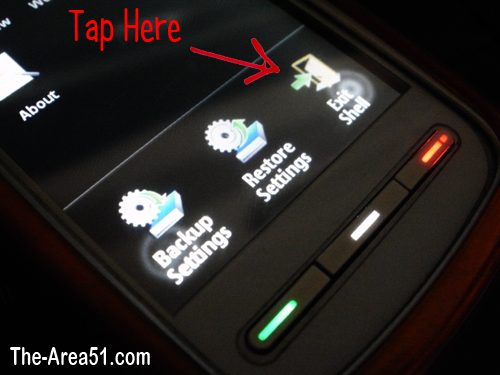 Step 4: Hit the Exit Shell button and You're Free Now. 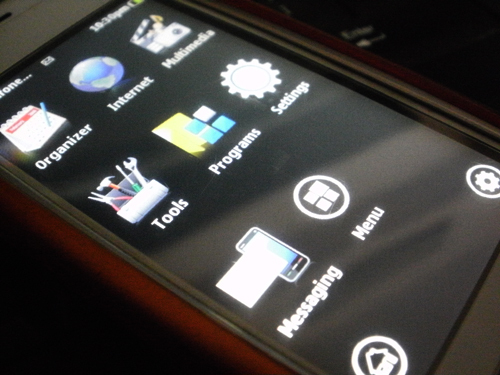 Now your device is back to normal, The same boring, bloody Symbian Home screen. Now you know How to Exit SPB Shell, If you're unhappy with SPB Shell then take a look at the below links.